What is a Redline Mark-Up? Outsource CAD > Blog > CAD Outsourcing > What is a Redline Mark-Up? With the best will in the world, original site plans created for building projects very rarely reach the construction phase without being modified. Amendments can be necessary for a number of reasons and are a common and widely anticipated element of construction projects right up until the point of completion. In many cases, the requirements of the build change or safety and security features need to be altered at some point in the project. When these changes occur, normally during the site survey or building process, modifications must be professionally drafted and re-submitted to the planning body or authority that processed the original application. Changes or corrections to an original site plan, including those produced through Computer Aided Design (CAD), are shown in red, and therefore known as ‘Redline Mark-ups’. These modifications to the technical or production specifications of a building project occur frequently and must be submitted for approval before the effected element of construction can be completed. Because of this, ‘Redline Mark-ups’ are essential for the smooth running of projects. 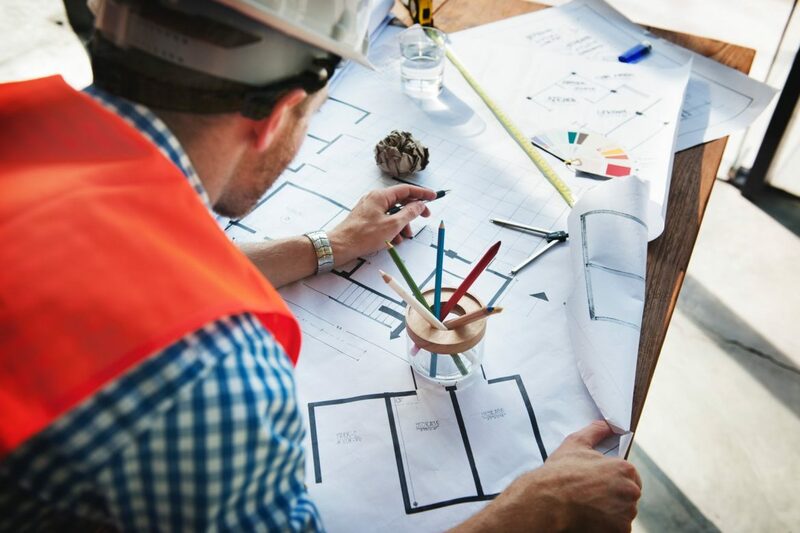 Plans must be re-drafted with the identified changes or errors added over the original plans so to demonstrate the proposed changes clearly and efficiently. This work should be performed by a CAD specialist who will modify the planning documents and prepare them for re-submission. Making sure that an accurate and professional revision is made is vitally important, especially if a project is subject to time constraints or there are issues with processing planning permission. At Outsource CAD our skilled design technicians can apply Redline Mark-up to any specific drawing type, including redrafting plans from scratch or incorporating mark-ups to existing CAD designs. We are fully trained in AutoCAD, Microstation and Revit CAD packages so our clients can request the completed Redline drawings in a range of formats with the mark-ups provided as a scanned image, hard copy drawing, Adobe document or even in hand-drawn form. If you would like to find out more about outsourcing your Redline Mark-up requirements and the range of associated services offered by Outsource CAD, please contact our friendly team today by calling 028 4372 3162.